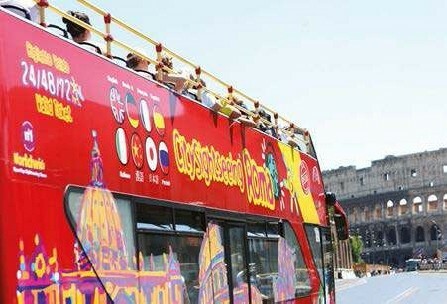 Rome experienced some unexpected pre-Christmas travel chaos after a recent ruling that will restrict tourist buses in the city. Protests from tour operators and coach hire unions brought the city to a standstill after it was announced that tourist buses would be banned from the historical centre from January 2019. Dozens of coaches piled into Piazza Venezia on 20 December and the blockade forced the closure of several roads, backed up traffic and disrupted public bus services across the city. 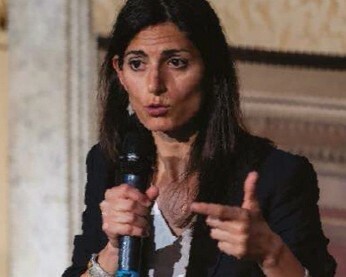 The Mayor of Rome, Virginia Raggi, criticised the protestors’ actions as “unacceptable”. She wants to restrict coach access to the city’s historic attractions in order to reduce pollution and protect the historical treasures. 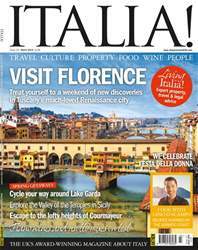 Those protesting the ban claim it will damage tourism and affect local shops, guides and restaurants. However, the protest has done nothing to elicit sympathy from locals who are reportedly tired of the buses taking over the roads and didn’t appreciate the near-total paralysis of the city’s traffic in the run-up to Christmas.